With increasing competition and demand in the market, tyre trading companies, retailers, and service providers are looking out for ways and tools to streamline their operations and consequently, speed up the sales and distribution process. Tyre ERP is a complete solution for such niche management needs of the industry. Managing a tyre business can be a tedious task because of its multifaceted nature. The business comprises of supplying, selling, distributing, and providing services to its customers. Performing all these operations by using different software can be a time-consuming and tedious task. Therefore, it is extremely important for the companies to employ software that performs all the tasks effortlessly. Tyre ERP is an ideal solution since it works fast and helps in managing the tasks comfortably. It integrates all the business operations eliminating the need for multiple databases. It breaks up information into small packages and showcases accurate data that helps in taking better decisions for desired business growth. Companies that rely on solid systems and spreadsheets require constant updates and reconciliation. This has to be done manually and can be time-consuming. With the help of Tyre ERP, maintaining and updating information becomes easier since key employees and management can have access to crucial data. Such competent ERP solution helps executives to get a holistic view of business operations at any time while the staff can easily access the information they need to get their jobs done more efficiently. Tyre ERP also performs the function of an accounting software. This is highly recommended for the businesses that require heavy account management tasks. 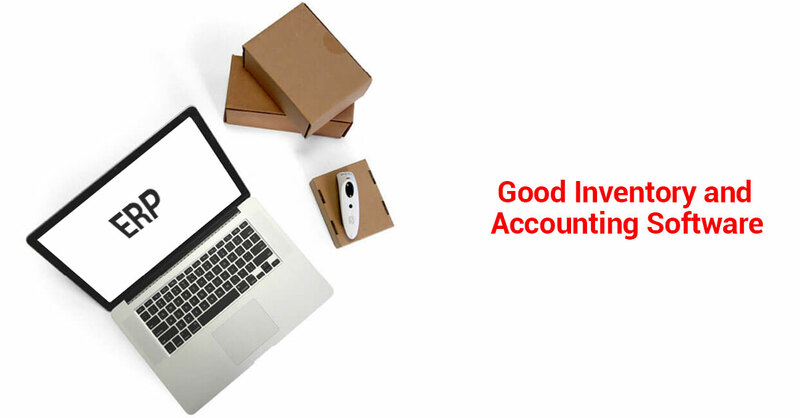 This enables smoother financial reporting as well. It helps the employees maintain the accounts in a single database that is much easier to access and maintain. Inventory management is one of the most common challenges that a tyre business has to face. Tyre ERP offers integrated inventory scheduling and management modules. It helps in keeping a track of supply and demand in addition to other requirements to carry out the company’s operations in a smooth and timely manner. ERP software for tyre business come with strict security features such as virus protection, delicate data saving, and 256-bit encryption that offer bank level security, etc. It also offers advanced features such as limited access to employees that allow only authorised individuals to interact with it to maintain the confidentiality and sanctity of the data. Tyre ERP can be an asset to the company in this regard as well.